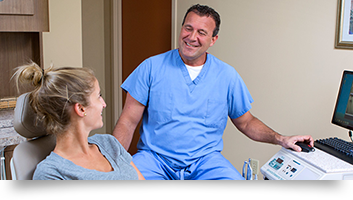 Welcome to Laskin Endodontic Specialists, your Virginia Beach resource for quality, professional endodontic care and treatment. 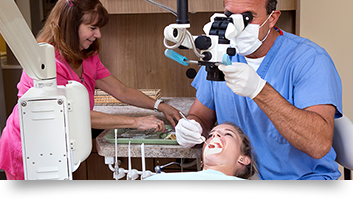 Our dental practice was formed to offer you specialized care for a variety of dental procedures. Whether you’ve received a referral for root canal therapy, have encountered a traumatic dental injury, or require treatment prescribed by your general practice dentist for a cracked tooth or other endodontic need, we assure you comfort, confidence and care along every step of your procedure. Led by Dr. Dean ElAttrache, the Laskin Endodontics team is focused on offering you the best possible outcome through the most advanced endodontic techniques in our comfortable, relaxed office setting. Promoting the optimal health of your teeth and gums is our ultimate mission, providing relief from pain with professional, compassionate care. Schedule your appointment or consultation here.